That’s how Captain Crewe describes his 7-year-old daughter Sara’s love for reading in Frances Hodgson Burnett’s classic A Little Princess. And like Sara Crewe, my pre-teen girls always seem to be gobbling up books and starving for new ones. 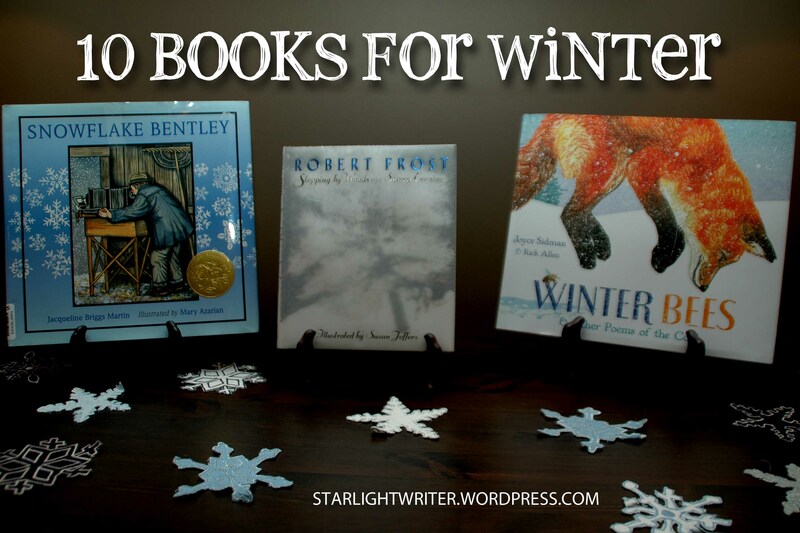 Hunting down a steady supply of wholesome, captivating books to feed their souls, encourage their hearts, and inspire their imaginations can be quite a daunting task. I want my girls to read and think about what is true, honorable, just, pure, lovely, commendable, excellent, or worthy of praise, just as Philippians 4:8 instructs. But so much of what is newly published on the shelves for pre-teens is none of the above. Either it looks dark, creepy and twisted, or else it appears completely frivolous. Sometimes just seeing the book covers makes my heart sick enough that I don’t want to explore what unpleasant characters might lurk inside. In His grace, God has been faithful in equipping me as I search for books. 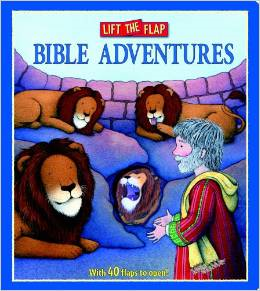 His hand is at work through wonderful websites that offer Christian reviews of children’s literature, such as Redeemed Reader and The Story Warren. 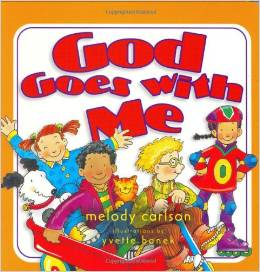 God has led me to meaningful, age-appropriate books that I don’t have to pre-read entirely before sharing with my daughters. Specifically, I have felt God leading me to entire series of books written by trustworthy authors – some who lived a century ago and a select few from recent decades. Finding an entire series of books is a treasure! It helps satisfy my bookworms much longer than when I offer them a stand-alone novel. In addition, finding older books usually helps us steer clear of the objectionable worldviews that characterize some recently published works. Because of television and movies, nearly everyone is familiar with the classic fiction series like Anne of Green Gables series by L. M. Montgomery, The Chronicles of Narnia series by C.S. Lewis and The Little House on the Prairie series by Laura Ingalls Wilder. 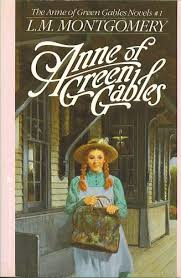 We do enjoy reading these, and we especially adore Anne of Green Gables. 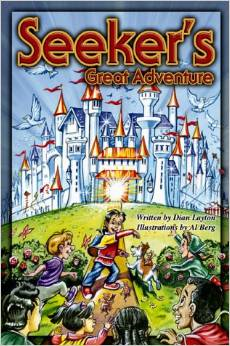 Sometimes in hunting for book series, I realize that a well-known, classic book has a sequel or is part of a series. 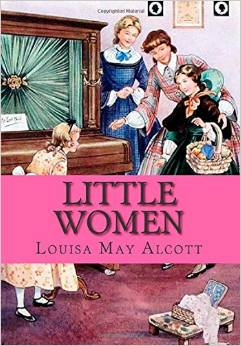 For instance, Louisa May Alcott’s classic Little Women is one of four in a series, and Caddie Woodlawn has a sequel entitled Caddie Woodlawn’s Family. Who knew? More often, though, God leads me to a less popular series that tells the enchanting stories of lovable characters who demonstrate commendable virtues like perseverance, kindness, gratitude, creativity, patience, forgiveness, and gentleness. 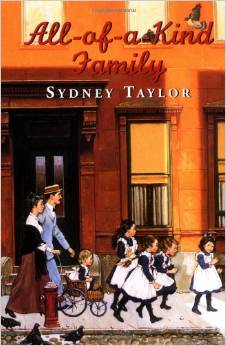 For example, one of the older book series that we treasure is the All-of-a-Kind Family series written by Sydney Taylor in the 1950s. This delightful series relays the holidays and surprises shared by five Jewish sisters growing up in New York City in the early 1900s. 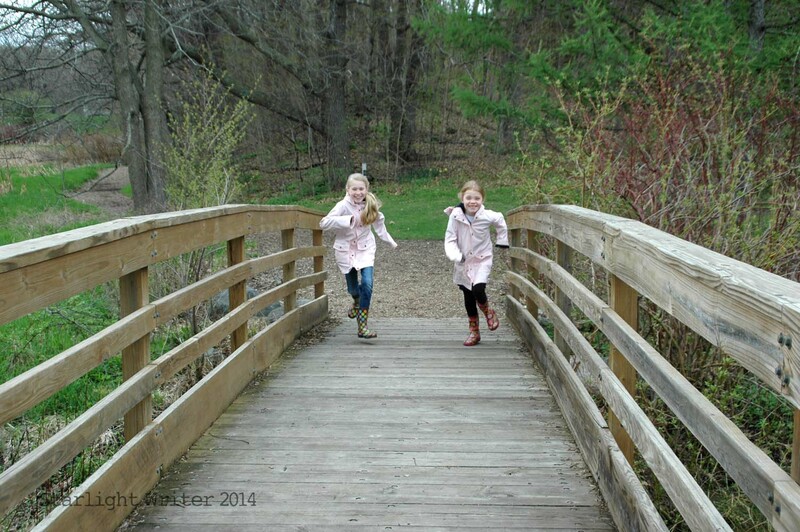 The girls are genuinely kind to their family and others, and they persevere through challenges together. 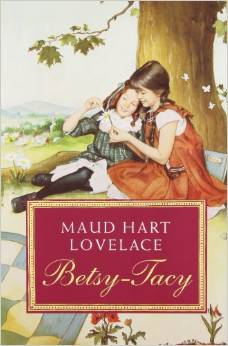 Also based in the early 1900s, the Betsy-Tacy series by Maude Hart Lovelace features best friends Betsy and Tacy and their whimsical childhood excursions in Deep Valley. Their devotion to each other and their creativity in playing together make these stories sweet and memorable. They were first published in the 1940s. Another excellent series published in the 1940s, the Melendy Quartet by Elizabeth Enright introduces readers to the four Melendy children and their lively adventures while residing in the city and in the country. The siblings endure change, hardship and occasional disputes with one another as they grow in perseverance, forgiveness, and patience. 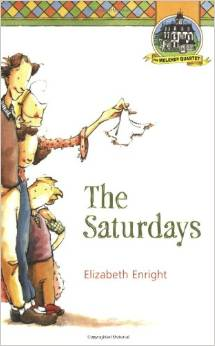 Elizabeth Enright also wrote Gone-Away Lake and Return to Gone-Away, in which three brave cousins discover an abandoned lakeside resort and courageously make new friends. Of course, not all of our favorite book series are old. 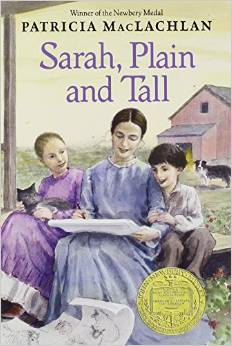 One newer but lesser known fiction series my girls cherish is the Sarah, Plain and Tall series by Patricia MacLachlan. It includes five books about a mid-western farm family in the 19th century. Like the Ingalls, they carry on through the trials of farm life and adjust to family changes with love, forgiveness, patience and selflessness. The Kathleen McKenzie series by Tracy Leininger Craven, which includes four books about a spunky and competitive 11-year-old growing up during the Great Depression, is another favorite collection. 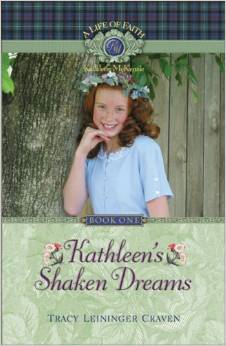 Kathleen bravely works through difficulties and uses her talents for God’s glory. The newer collections that my oldest daughter reads over and over are those written by Lois Walfrid Johnson. 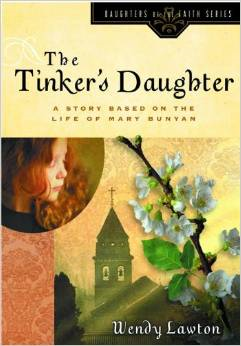 Her faith-based historical fiction work includes the Freedom Seeker series, which is set in the 1850s along the Mississippi River and features the daughter of a steamboat captain. Set in Minnesota and Wisconsin in the early 1900s, her Adventures of the Northwoods series portrays the life of a 12-year-old who becomes part of a new family. And in her Viking Quest series, a young girl named Bree is captured by Viking raiders and taken from her home in Ireland. I had the great joy of meeting Lois at a conference this spring, and I told her that my 12-year-old had already gobbled up all of her books – most of them twice – and was eagerly awaiting her next series. Lois gently told me to tell her, “I’m sorry I can’t write books as fast as you can read them!” We look forward to her next series. Besides reading a lot of fiction, my girls also appreciate biographies. 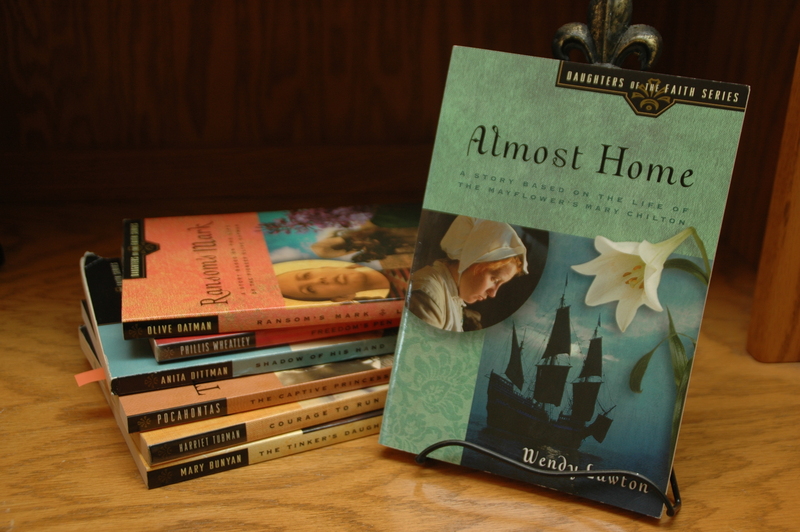 An excellent collection of faith-based biographies for pre-teen girls is Wendy Lawton’s Daughters of the Faith series. 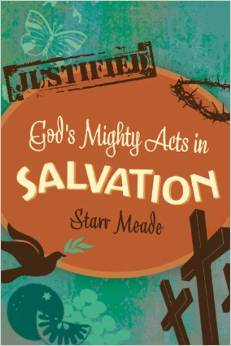 Each book features a girl who lives out her faith boldly and overcomes significant struggles. The titles are Almost Home: A Story Based on the Life of the Mayflower’s Mary Chilton, The Tinker’s Daughter: A Story Based on the Life of Mary Bunyan, The Hallelujah Lass: A Story Based on the Life of Salvation Army Pioneer Eliza Shirley, Ransom’s Mark: A Story Based on the Life of the Pioneer Olive Oatman, and Courage to Run: A Story Based on the Life of Harriet Tubman. Another collection of biographies that we just began reading is the Chosen Daughters series, which portrays the lives of women who accomplish extraordinary things by the grace of God. 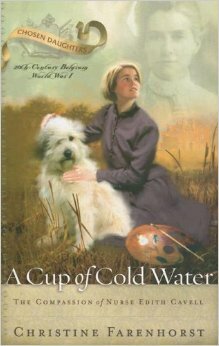 The first book we read is A Cup of Cold Water: The Compassion of Nurse Edith Cavell by Christine Farenhorst. It’s a compelling and very well written biography about Edith Cavell’s family, her childhood, her life of faith and her exemplary service as a nurse during World War I. We loved it and are eager to continue the Chosen Daughters series this fall. The other title by Christine Farenhorst is Wings Like a Dove: The Courage of Queen Jeanne D’Albret. Other titles in this series are Dr. Oma: The Healing Wisdom of Countess Juliana Von Stolberg by Ethel Herr; Against the Tide: The Valor of Margaret Wilson by Hope Irvin Marston; and Weight of a Flame: The Passion of Olympia Morata by Simonetta Carr. The season for Christmas shopping is upon us! Finding a worthwhile gift that will delight the whole family and help everyone grow deeper in the faith isn’t as hard as it may seem. 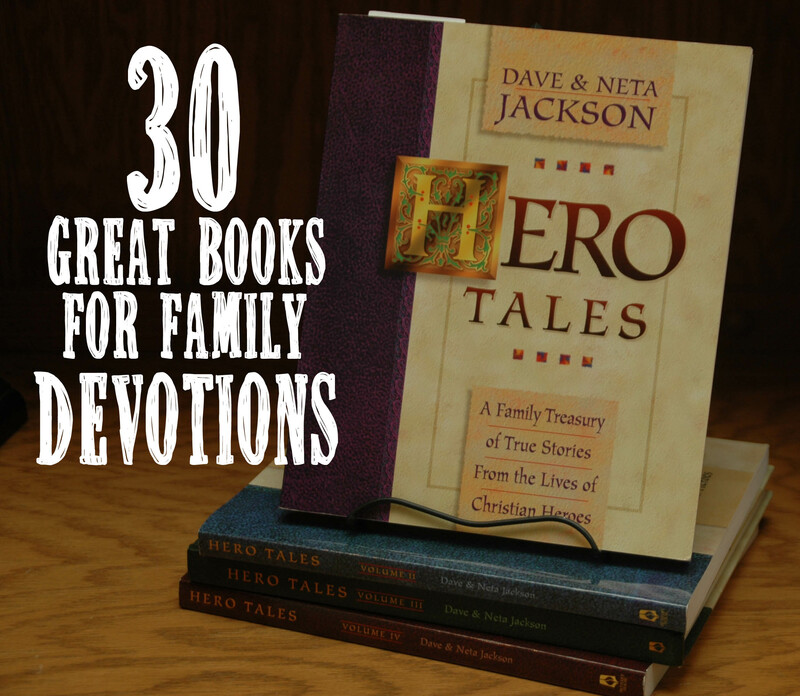 Here’s a list of some of our favorite books to enjoy together as family devotions. This is a very comprehensive treasury of stories about the inspiring lives of faithful men and women; some are missionaries, and some are pivotal in church history. 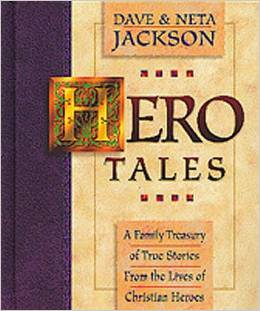 Each book covers 15 heroes, and for each hero the books include three stories highlighting specific character qualities and corresponding Bible verses. 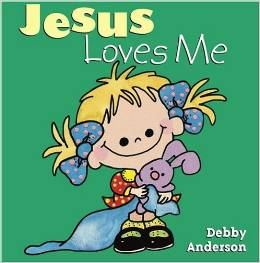 These are fabulous books for family devotions. 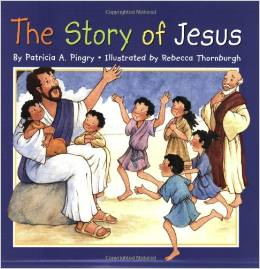 The story of Jesus is woven carefully throughout this uniquely illustrated children’s Bible. I love that the captivating illustrations for some of the stories are spread out vertically and others horizontally — it keeps story time exciting. 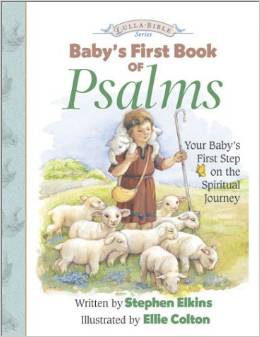 This Bible makes a fantastic baby gift. It is available in other languages, as an audiobook and on DVD, too. 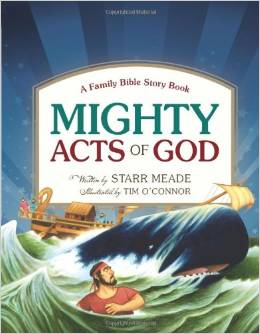 This book includes 90 illustrated Bible stories highlighting the mighty acts of God. I love the illustrations, and the length of the stories is just right for bedtime. 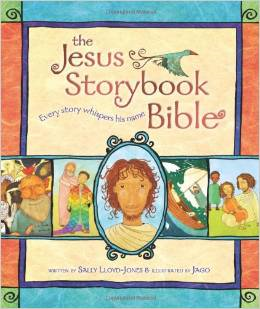 This book includes another 90 illustrated Bible stories highlighting the wondrous works of God and His character. Again, Tim O’Connor’s illustrations are wonderful. 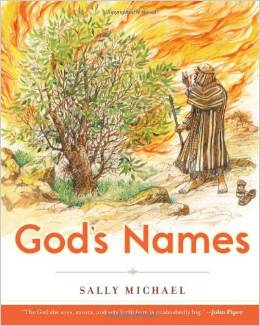 This book features 26 devotionals exploring the many names of God. It is very similar to the content of the Children Desiring God Sunday School curriculum, which was produced by the same author. 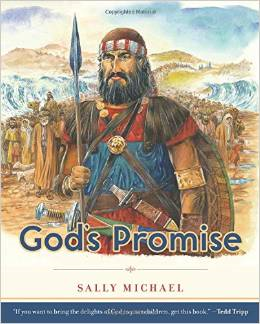 This book features 26 devotionals about God’s promises. 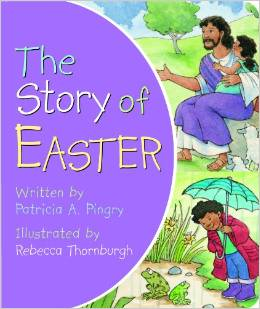 Likewise, the content is similar to the Children Desiring God Sunday School curriculum. 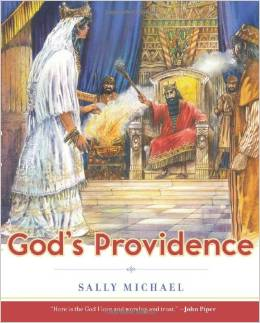 This book features 26 devotionals about God’s providence. 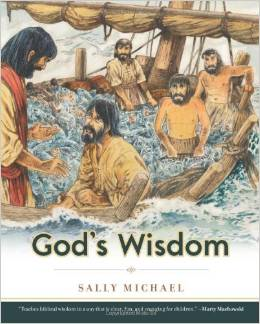 This book features 26 devotionals about God’s wisdom. This beautifully illustrated book is filled with 101 individual truths to ponder. These are excellent for busy nights when you only have 5 minutes for devotions. Based mostly on the book of Galatians, this study includes 40 devotions about God’s plan of salvation. 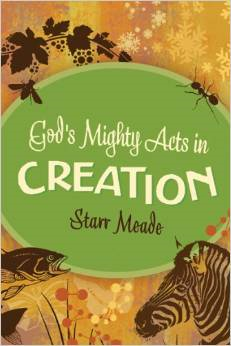 Based on the six days of creation, this book includes 45 devotions. 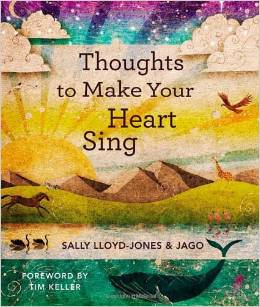 This book includes 86 devotionals, which include a lesson, some questions to discuss, a suggested Bible passage and a brief hymn to sing. 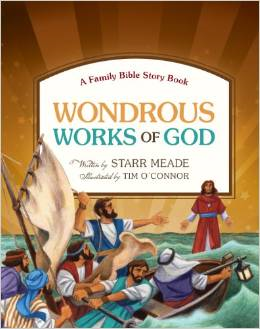 These books feature inspiring stories of God’s wonderful works and are great for either family devotions or personal devotions for your independent readers. This set is truly a treasure. 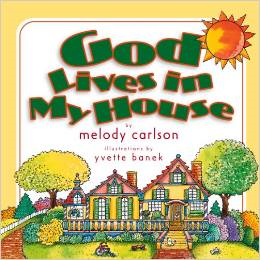 Each book comes with a full-length music CD, which is produced quite well and features very pleasant children’s voices. For each hymn they include about five to six pages. Two pages focus on the hymn story, usually about the life of the hymn’s author. 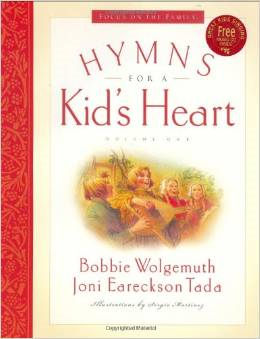 There’s also a one-page devotion, one sheet of music, words of all the verses, a corresponding Scripture, and a prayer. In the back of each book is a glossary of words that may be unfamiliar for children, like “bulwark” and “wretch.” The books also include beautiful illustrations. Sadly, they are no longer in print, but used copies are available. 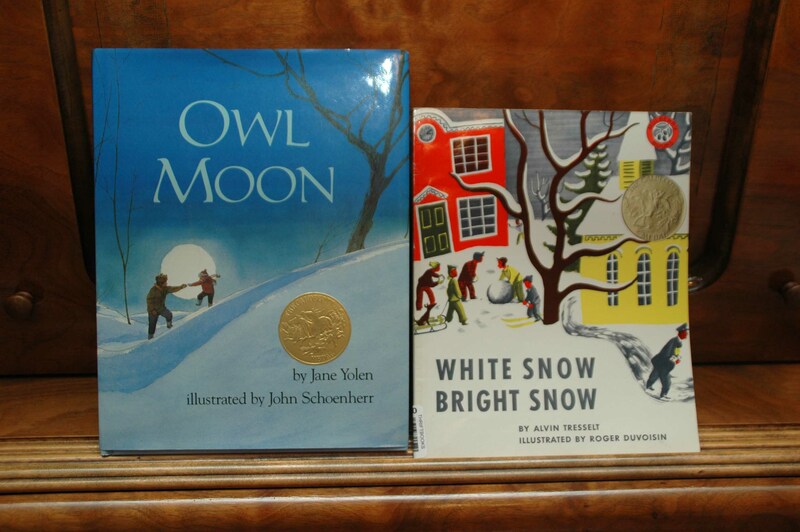 These books are about the Millers, a family full of sweet characters. 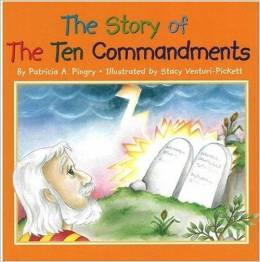 They offer great lessons and biblical truths, and it is easy for readers to learn from the mistakes of others in these valuable, albeit old-fashioned, stories with simple illustrations. 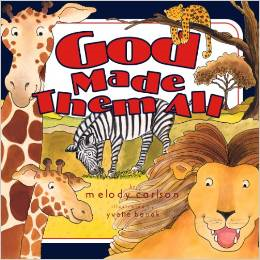 That’s all for the list of family devotional books. Up next is a list of a dozen favorite board books — just perfect for the little one with chubby little hands who likes to help you turn the pages as read together. The snow is already falling here, so it does look and feel quite like Christmas despite what the calendar says. This kind of weather makes my kids dash outside to romp in the snow and then dash back inside to warm up with hot cocoa and a captivating book. 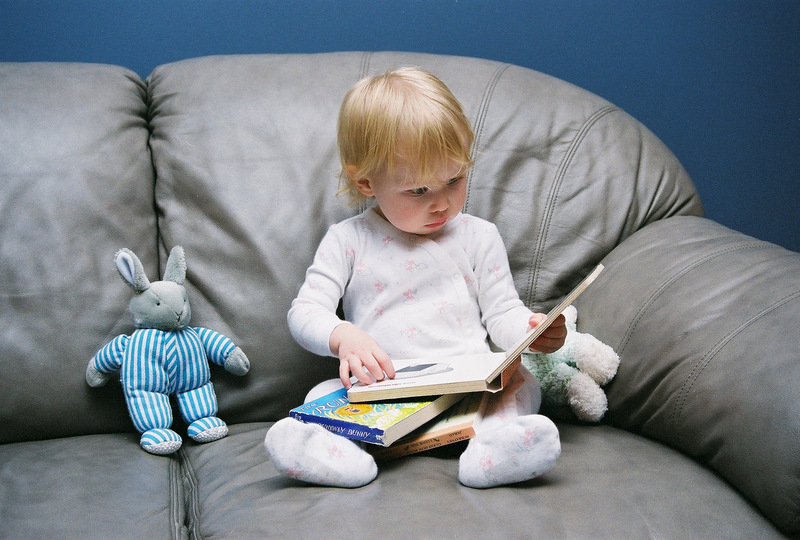 If they are snuggling under a cozy blanket or sitting near the fireplace while they read, that’s even better! We read countless books around here. And since books make such fantastic gifts, please allow me the joy of sharing some of our family’s favorites book series and individual titles over the next few weeks. Maybe you’ll find a gift idea for a dear little person in your life. 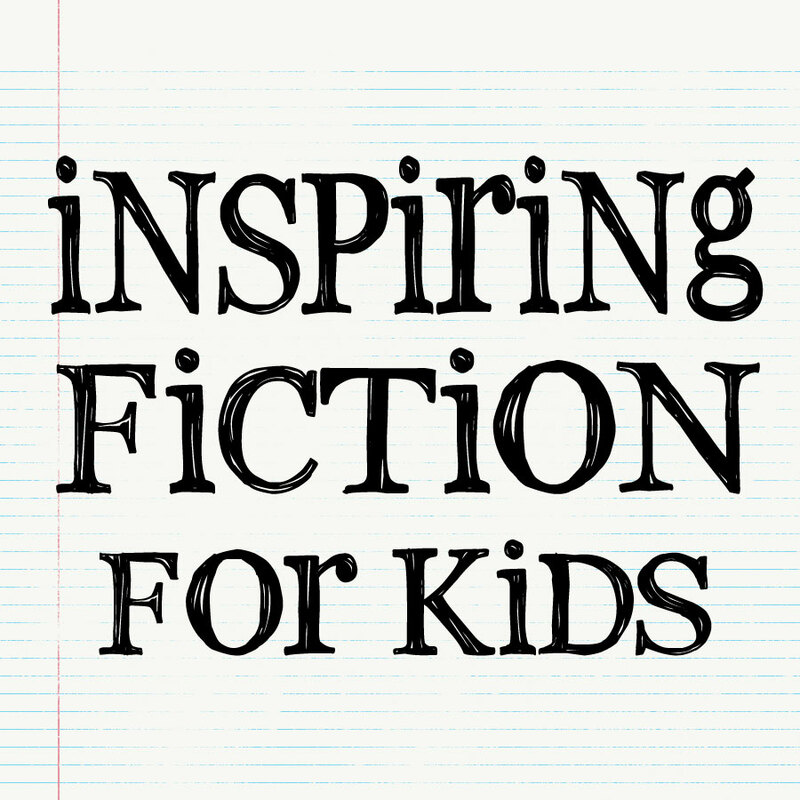 Let’s begin with some inspiring and heart-warming fiction for kids. These books are much loved by my 9-year-old daughter, who keeps re-reading the series. With an invisible kingdom, a king, a castle and such, they are very similar in theme to the classic Pilgrim’s Progress, but these are tailored to a younger audience. The illustrations are cute. 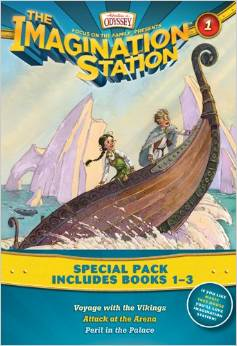 Adventures in Odyssey: Imagination Station series of 16 books by Marianne Hering Similar to the radio theatre productions by the same name, this series is an excellent introduction to many notable people and events in history. My 9-year-old adores them. 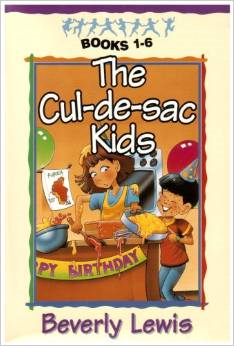 The Cul-de-sac Kids series (Volumes 1-24) by Beverly Lewis This is a fun chapter book series for young readers that, as the title suggests, features a group of neighborhood friends and their many adventures. 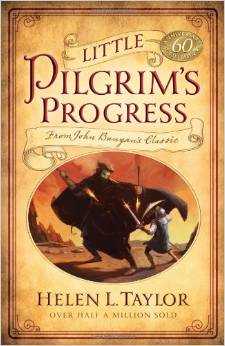 Little Pilgrim’s Progress by Helen Taylor This adaptation of John Bunyan’s classic is a great read-aloud for families. The lessons are memorable and life-changing. 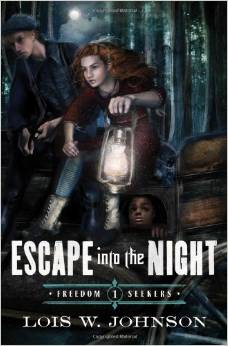 The Freedom Seekers series by Lois Walfrid Johnson My 11-year-old inhaled this six-book series set in 1857. It features courageous characters interacting with steamboats, immigrants and the Underground Railroad. 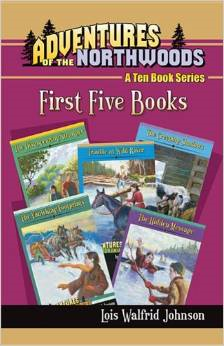 Adventures in the Northwoods 10-book series by Lois Walfrid Johnson My 11-year-old found this series quite compelling and especially enjoyed reading about challenges of daily life in the 1900s in Minnesota, Wisconsin and Michigan. 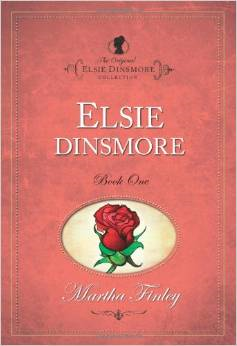 Elsie Dinsmore series by Martha Finley Often misunderstood, Elsie struggles to live out her faith while living in her grandfather’s home. These books cover much of Elsie’s life. Our family has enjoyed the first three books. Anne of Green Gables 8-book series by L.M. 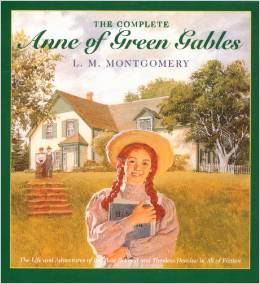 Montgomery These classic novels follow the lively and lovable redhead Anne Shirley and her many adventures upon coming to Green Gables. I adored these as a high school student, and my 11 year old is already reading them for a second time. Heidi by Johanna Spyri I love the classic, unabridged edition of this book, especially the version that comes with beautiful illustrations by Jessie Wilcox Smith. 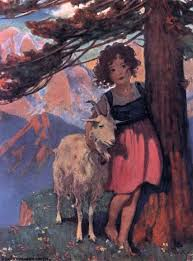 Lovable Heidi and her misunderstood grandfather both grow in character and spirit through their relationships with each other and with Peter, Clara, and even the goats. 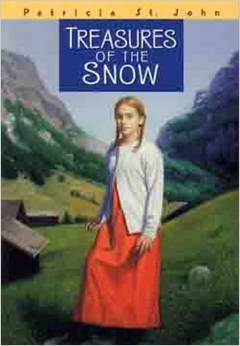 Set in the lovely Swiss Alps, this story is long but timeless and worth reading every page. 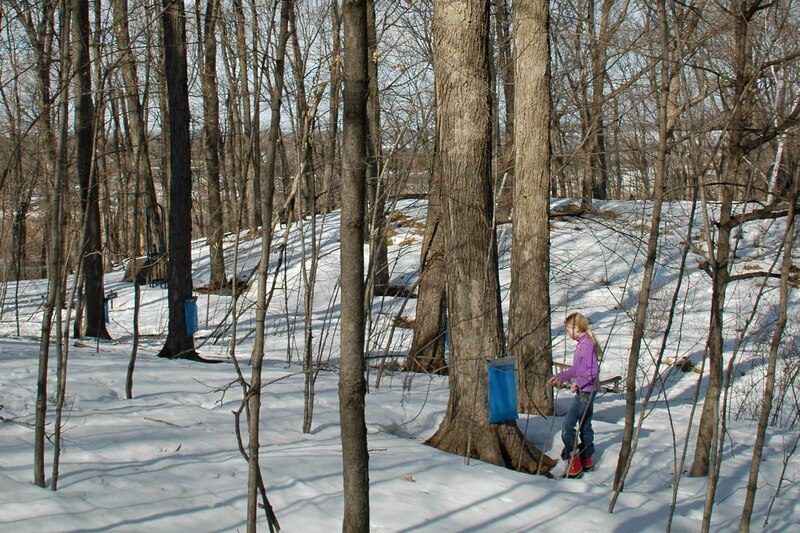 All three of us cried when we finished because Heidi had become so very dear to our hearts. 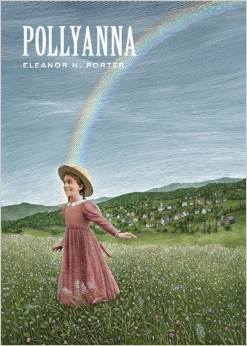 Pollyanna by Eleanor H. Porter Oh, how Pollyanna spreads contentment and cheer through her glad game! 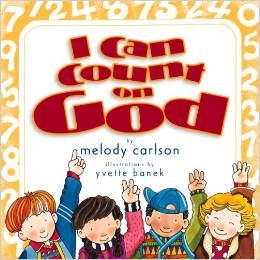 This book is simply delightful and teaches us about being thankful for God’s goodness and grace. 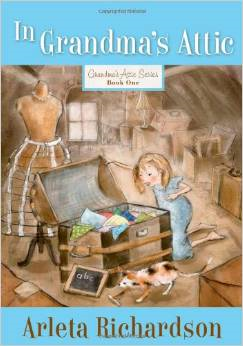 In Grandma’s Attic series (3 books) by Arleta Richardson My daughters love reading and re-reading these charming tales about a grandmother who was a little girl in another time and place. 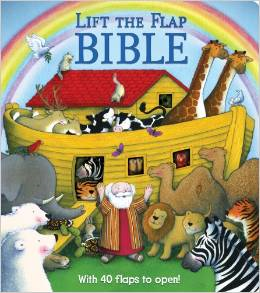 They include memorable and timeless lessons of life and faith. 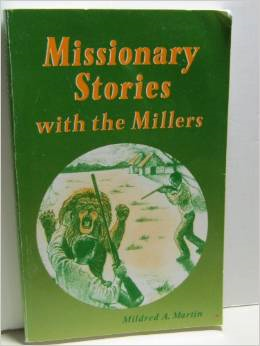 These are great stories of faith written by a missionary and nurse. My oldest loves them. 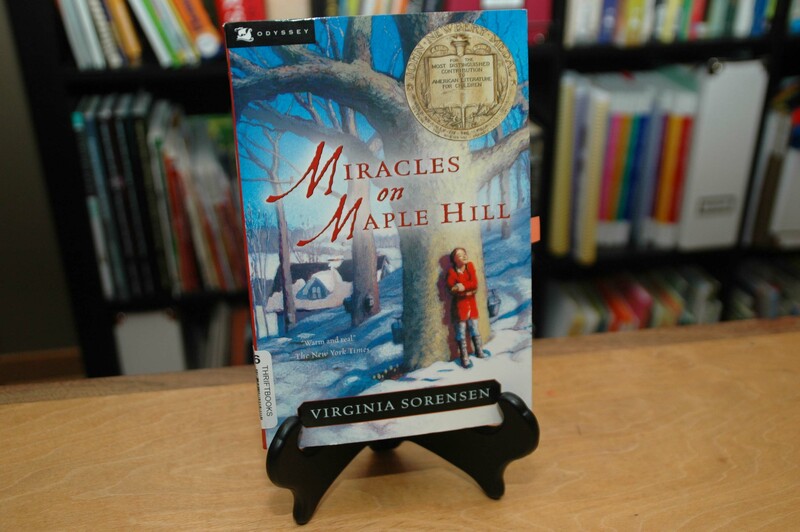 This series is about the faith of a young girl growing up during the Great Depression. Both of my daughters have enjoyed them. That wraps up the list for this week. 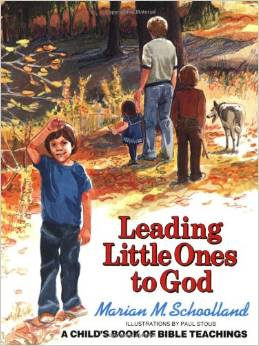 Up next is a list of great books to use in family devotions. Until then, happy reading! Remember that rain song in the Many Adventures of Winnie the Pooh? You know the one during which Piglet’s house floods and he gets swept away? and crept right into Piglet’s. That’s our theme song this spring. Forget the sandals and shorts. 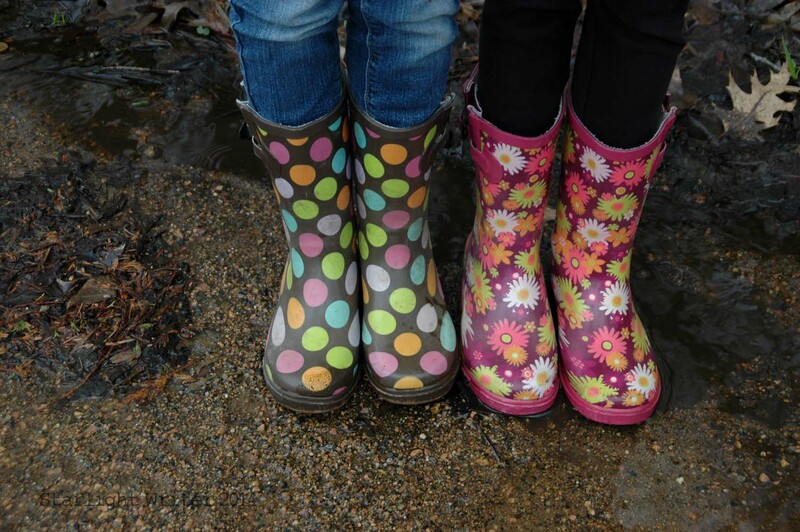 Our wardrobe has shifted from winter coats and snow boots to rain jackets and rain boots. 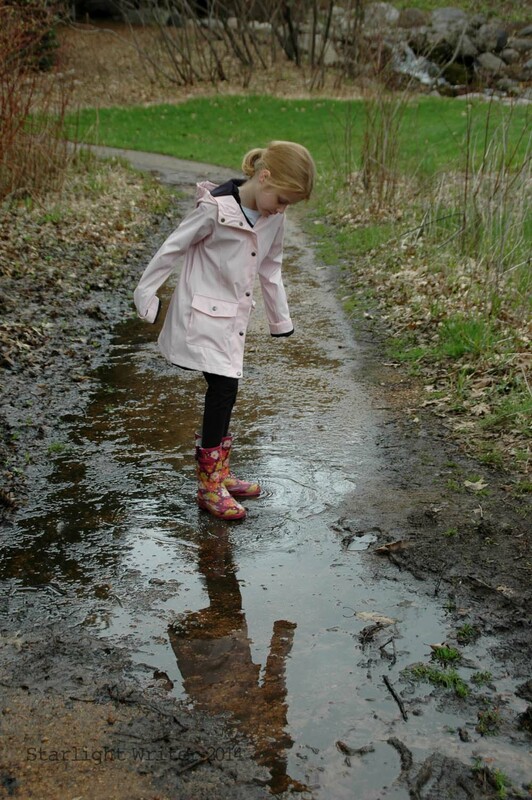 The flowers love the showers, and my little girls sure love the puddles. 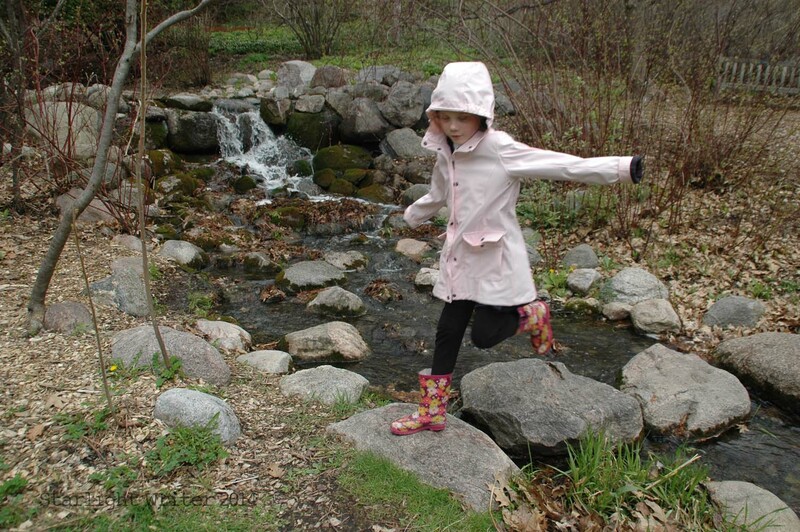 Somehow rain boots make you brave in a splashy sort of way. 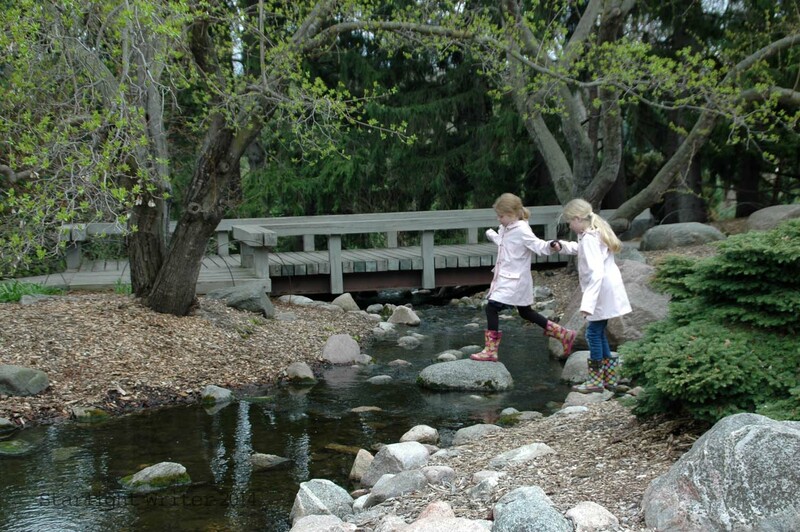 A big sister’s steady hand also helps encourage a daring little adventurer across the rocks. I won’t mention who got wet this time. 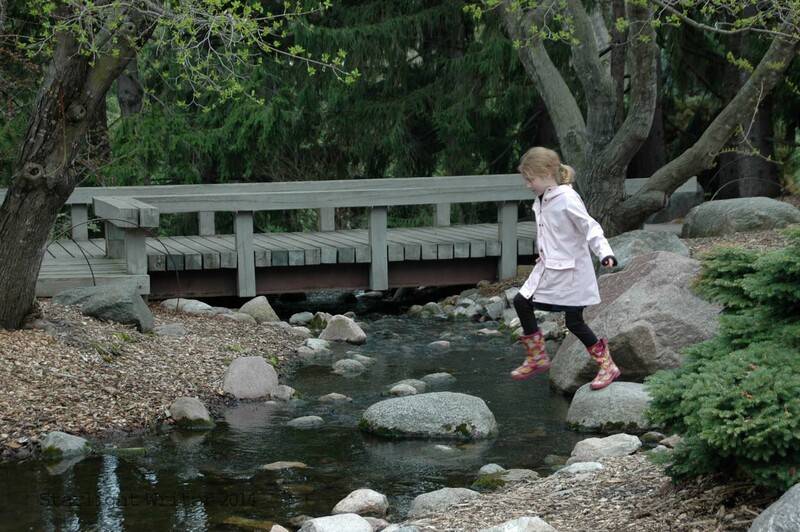 The last day of school is Friday, and that will wrap up our sixth year of homeschooling! I love getting to share the many adventures of daily life with these two precious girls, and we are all in a hurry to shift into a slower speed for the next few months. Bring on summer! I am looking forward to spending more time outdoors, especially on the lake, and I am also looking forward to relaxing with some great children’s books. 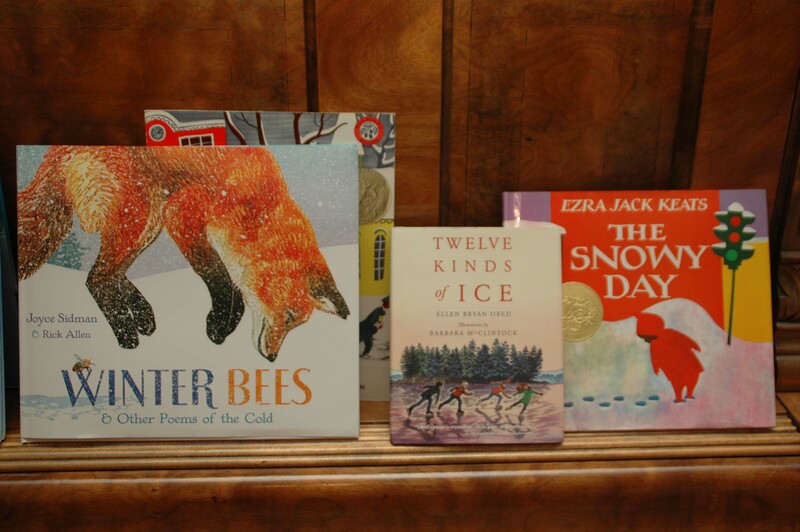 If all this rain keeps up, we will have plenty of time for snuggling up on the couch with our books. Hitty – Her First 100 Years by Rachel Field: We already started this chapter book about a delightful wooden doll who writes about her own exciting adventures. I am surprised already by the non-stop action in this story, which was the winner of the 1929 Newbery Medal. 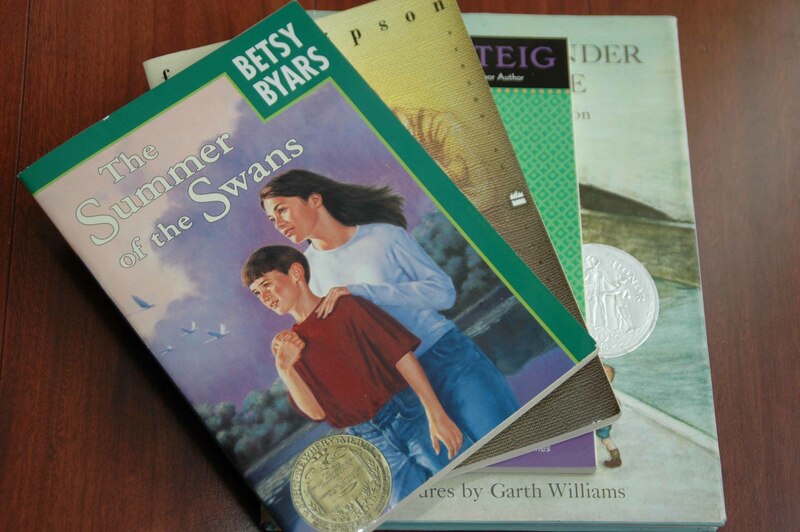 The Summer of the Swans by Betsy Byars: As a devoted fan of E.B. White’s The Trumpet of the Swan and a huge fan of Trumpeter swans themselves, I am eager to read this compelling story that received the Newbery Medal in 1970, although I haven’t yet figured out how swans figure into this tale about a 14-year-old girl and a younger brother who is missing. Old Yeller by Fred Gipson: Maybe you watched the movie in elementary school, too? 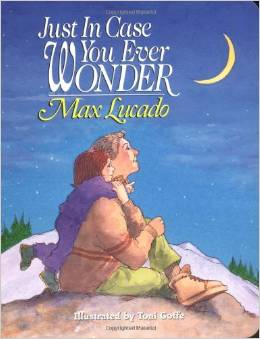 I don’t remember if I ever read the book, but I do remember this story about a boy and his dog is a tear-jerker. I tend to confuse it with Wilson Rawl’s Where the Red Fern Grows, so I hope reading Old Yeller will help me distinguish the two. Published in 1956, Old Yeller is a Newbery Honor Book. Abel’s Island by William Steig: This is another Newbery Honor Book, and it tells the story of a mouse who is swept away from his wife in a rainstorm and must learn to survive alone in the wild. 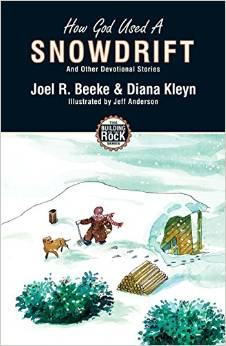 Steig is also the author of Brave Irene, a fantastic picture book about a girl fighting a snowstorm. The Family Under the Bridge by Natalie Savage Carlson: This story is about an old hobo and the friendship and adventures he shares with a group of children. 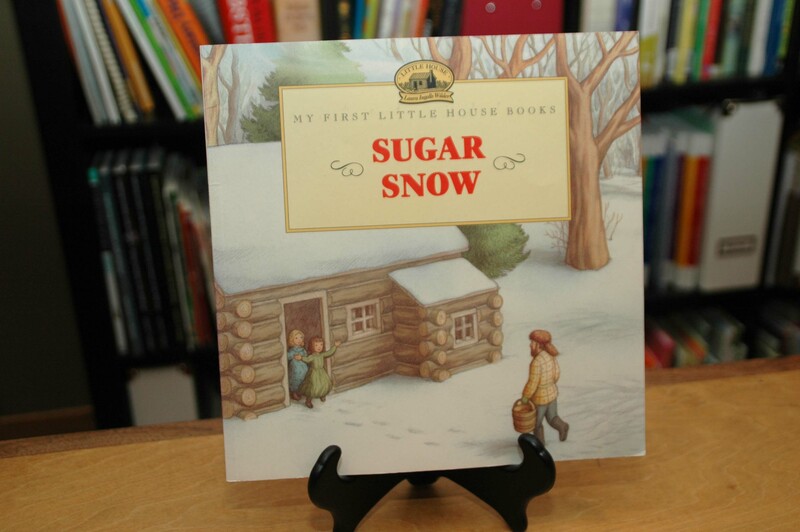 Published in 1958, it is also a Newbery Honor Book with delightful pictures by Garth Williams, illustrator of the Little House series and many, many other classics in children’s literature. Of course, if the weather turns out really lovely this summer, a few of these books might get bumped to fall. Flexibility is this homeschool mom’s favorite tool.